MW Mobile Blog: Dear San Francisco, It's not our fault we have an incompetent buffoon for Sheriff. 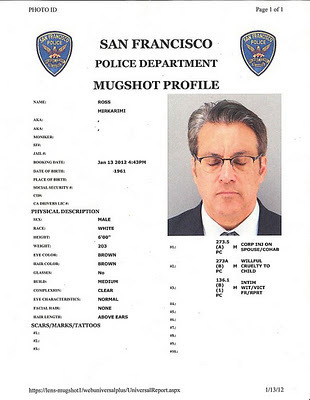 62% of us voted against Mirkarimi. Blame Ranked Choice Voting. In the name of all that is good and holy, let's fix this. - Thank you for your attention to this matter.